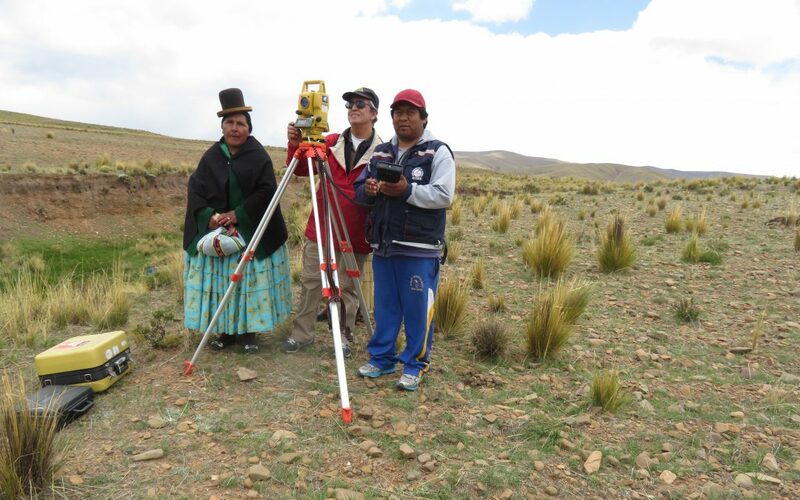 WEFTA volunteer, John R, provided survey equipment training in the high Altiplano region of Bolivia to Jaime of Suma Jayma, our Bolivian in-country partners. While out in the field training, local community members shared a feast of potatoes as a local culture. To learn more about John’s trip to Bolivia, check out his trip report or contact us at info@wefta.net.